Okay, okay, I promise this’ll be the last one of those Halloween-y type shows (hey, it’s not my fault a whole slew of them debuted in October). 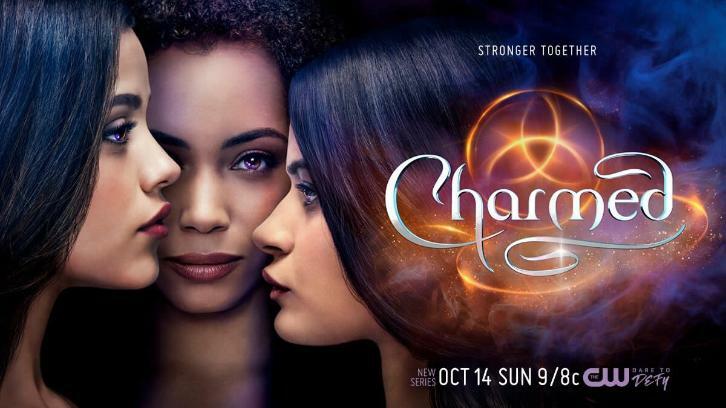 Basically, Charmed is about sisters who discover they have magical powers. The original show aired in 1998 (also during October lol) and ended in 2006. The reboot (which has already had so much controversy leading up to its debut) began airing this past October. The reboot is meant to be more “fierce” (hollywood-speak for black), “funny” (lol g’luck with that) and “feminist” (why? why the agenda? why? Personally, I don’t hate men. In fact, I quite like them! Most of the ones I know, make me laugh until I can’t breathe and are also rather nice to look at) than the original, which understandably has ruffled a lot of feathers, because it implies that the original show was not fierce nor funny nor feminist. The original cast are a bit salty because they were not approached beforehand (way to go on labeling the reboot as “feminist” while ditching all the original cast members in the process, just because they weren’t twenty-something anymore lol, just sayin’). So as you can see, there’s a lot of drama about the drama. Personally, I enjoyed watching the original Charmed! I don’t remember it in great detail, but I do remember catching more than a few episodes on one of the Showtime Channels. Love it or hate it, the intro (How Soon is Now? – Love Spit Love but originally by The Smiths) was iconic! I kinda’ hated it lol ‘cuz it felt too long and whiny (very 90’s even though it was an 80’s song) and yet unwittingly memorized it. I sorta’ remember there being several note-worthy cameos by actors/actresses (before they became crazy famous). The bad guys were a joke (literally wearing a “scary” mask from any given costume store lol), but one of them stood out to me in particular… I absolutely adored the on-again-off-again relationship between the characters played by Alyssa Milano and Julian McMahon (so hot in Nip/Tuck)! I have an unhealthy fascination with the occult so I’ll watch/read/listen to anything and everything revolving around witches (so long as it’s not too scary, which this show really wasn’t). All in all, Charmed was a thoroughly enjoyable show! 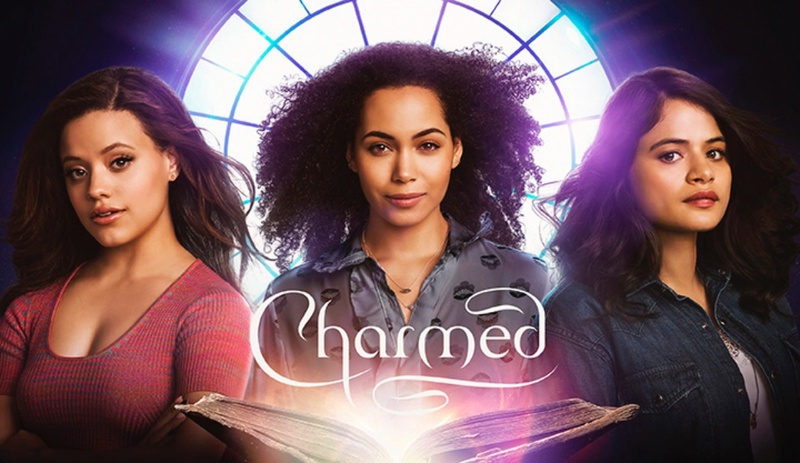 I’ll watch the reboot of Charmed (because… witches) for as long as it’s on, but I don’t have high hopes for the show (judging by the trailer, two out of the three sisters don’t seem charismatic enough, kinda’ like that show Star-Crossed actually) so I’m guessing Charmed is going to get axed pretty early on.